Tracy Tellman, a TxDOT Traffic Safety Specialist (TSS) in Amarillo, has been a certified safety seat technician since 1998. Since she started in child passenger safety, Tracy has seen many changes and improvements. However, despite advances in safety seat systems, strengthening of laws and availability of educational resources, child safety still has considerable room for improvement. 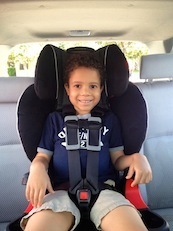 Three out of every four children riding in safety seats are not properly secured or, even worse, not restrained at all. According to the National Highway Traffic Safety Administration (NHTSA), vehicle crashes are a leading killer of children thirteen and under in the United States. Harness straps used to hold the child in the car seat are positioned either too low or too high. Harness chest clips are either not being used at all or are positioned over the abdomen instead of the chest. 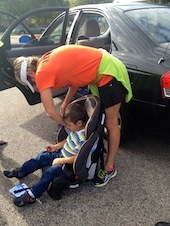 The car seat is installed too loosely, so the restraint system moves more than 2 inches side-to-side or front-to-back. Movement of more than 1 inch is too much. Harnesses are too loose: Parents should not be able to pinch the slack at the shoulder when the child is in the harness. The seat belt placement is wrong in a booster seat: The lap belt incorrectly rests over the stomach and/or the shoulder belt rests over the child’s neck or face. Want to be sure your child is buckled in correctly? 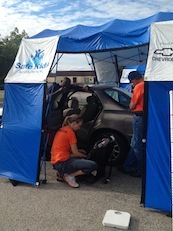 Schedule a safety seat check with your local TxDOT TSS. Contact information can be found here. Know Someone Who Doesn’t Buckle Up? Want to save the life of someone you care about? If you know someone who doesn’t buckle up, you can – by inviting them to always use a seat belt in the front or back seat. • Lead by example. Buckle up every time and every trip. • When driving, require all your passengers to buckle up before you start the vehicle. • Let them know you care and that seat belts save lives! • Educate the non-buckler about the myths and realities of seat belts. • Remind them that not using a seat belt could result in an expensive ticket – for them, not you! So speak up and buckle up! THE MYTH: If your car has air bags, you don’t need a seat belt. THE REAL DEAL: Air bags are specifically designed to protect buckled occupants. This means when unbuckled occupants get into a vehicle crash and airbags deploy, they can be less effective – or in some cases, deadly. THE MYTH: If a crash results in a fire or being submerged underwater, seat belts can trap you inside your car. THE REAL DEAL: Incidents involving fire or water extraordinarily rare, statistically accounting for ½ of 1 percent of all crashes. More importantly, you could never hope to escape such dangers if you’re knocked unconscious. Buckling up gives you a much greater chance of being conscious and able-bodied after a crash – no matter what situation you find yourself in. THE MYTH: If you’re not traveling far, or are driving at low speeds, seat belts aren’t necessary. THE REAL DEAL: Seemingly routine trips can be deceptively dangerous. Most fatal crashes happen within 25 miles of home and at speeds of less than 40 mph! So make it easy on yourself and stay safe – simply buckle up on every trip, every time, no matter where you’re going or how quickly you plan to get there. THE MYTH: Your seat belt can hurt you in a crash. THE REAL DEAL: In a vehicle crash, almost everything in your vehicle has the potential to cause harm – but your seat belt is one of the few things that can actually save you. “Click It or Ticket is not about just writing tickets. 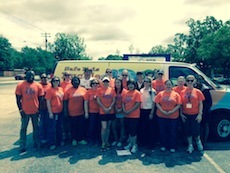 It’s about saving lives,” says Carol Rawson, TxDOT’s Traffic Operations Division Director. During 2011 in Texas, nearly 3,000 people died in fatal collisions, and almost half of them were not buckled up. 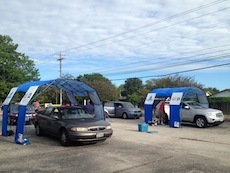 On the other hand, 97% of those uninjured in crashes were wearing their safety belts. This is why there are so many incredible stories told by the survivors of potentially fatal car crashes. Rheda Sommers’ story is one of them. 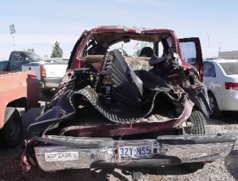 Rheda and her daughter were involved in a serious car crash on I-10 in El Paso. Their truck was hurled into the air before coming down and rolling three times on the interstate. Both Rheda and her daughter walked away from this crash without any major injuries thanks to wearing their seat belts. From May 21 through June 3 – which includes Memorial Day weekend – thousands of law enforcement officers around the state will be working overtime to ticket anyone who isn’t buckled up. Here’s the law in Texas: everyone in the vehicle must be secured by a seat belt. That means every rider for every ride. 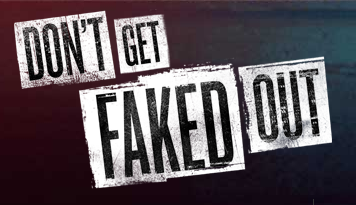 It doesn’t matter if you’re the driver or a passenger in the front or back seat, if you’re not buckled up, you can get a ticket. The pickup truck is a pillar of Texan culture. 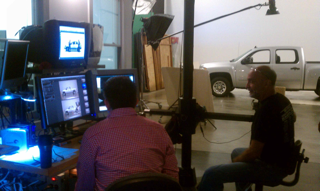 In fact, there are almost 5 million registered pickups in the state. 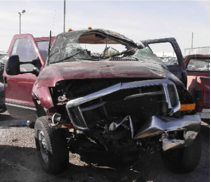 But even though trucks seem tough, pickups are twice as likely to rollover in a crash as passenger cars. 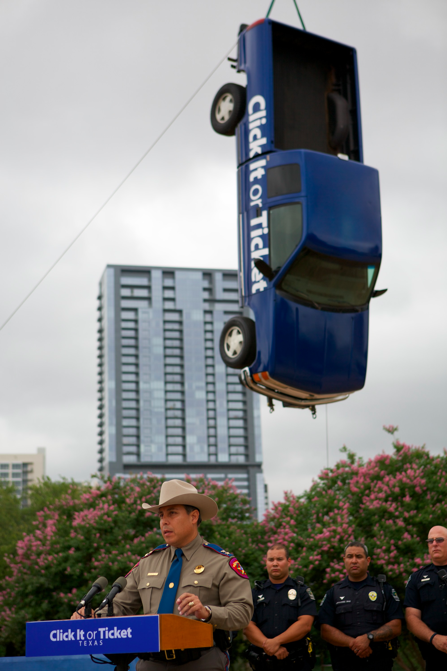 In 2011, one of every two pickup truck drivers killed in traffic crashes in Texas was not buckled up. 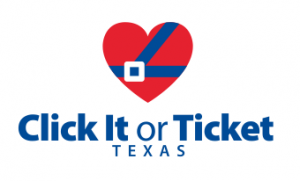 Wearing a seat belt reduces the risk of fatal injury by 60 percent in pickups, which is why TxDOT is taking extra steps to remind pickup drivers and passengers to buckle up. There are almost 5 million pickups in Texas, accounting for roughly one out of every four registered vehicles. While great progress has been made in the past decade, seat belt use among pickup drivers and passengers continues to lag behind. 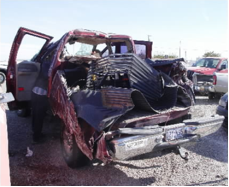 This is why the 2012 Click It or Ticket campaign is emphasizing the importance of buckling up to motorists who drive or ride in pickups. In fact, this year’s campaign has rolled out a new billboard featuring a pick up truck, and a reminder to drivers and passengers to buckle up or face the prospect of getting a ticket.